Michael is a young bookworm who really believes in magic. 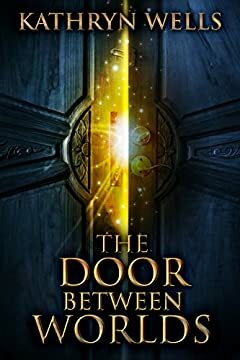 But even he isnâ€™t prepared for what lies behind the secret door in the school library: Treeshallow, a parallel land where all known stories originate from. When Michael runs into the residents of Treeshallow, he finds them reminiscent of characters he's read about in books. Michaelâ€™s appearance there isnâ€™t an accident. After he sets to find the famous wizard Ramble, the two learn that the school librarian, Mr. Rogers, has been taken captive by a band of demons known as the Desrai. But even with their combined forces, can the two save Rogers from the clutches of evil?